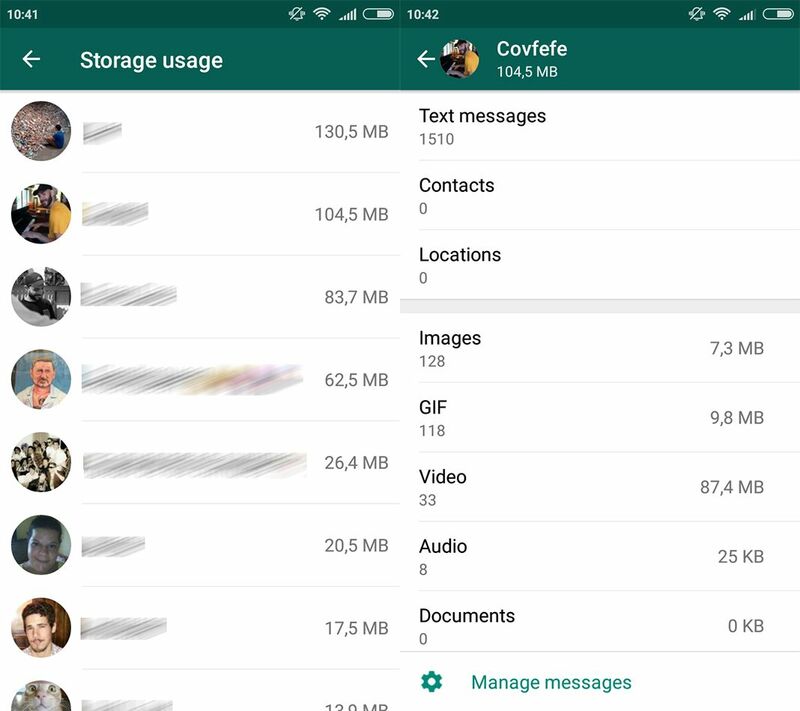 The newest addition to WhatsApp is a feature that lets you remove content for your chats in a super simple way to save space. Although the internal memory in smartphones is getting bigger all the time, you probably still run into that popup window telling you space is running out all the time. That message tends to prompt a flurry of erasing photos, videos, and other media morass that gets saved automatically, something that WhatsApp has a good chunk of the blame for. Luckily this is going to get much better with the latest update to the chat app, as it lets you free up space in a very simple way. Here you’ve got your list of contacts and groups in order of how much space they take up, with the figures displayed to the right of each of those lines. Tap the chat thread of interest and you’ll go into a new menu with two different sections: one with the number of exchanged messages, contacts, and shared locations, and another with the images, GIFs, videos, audio, and documents. 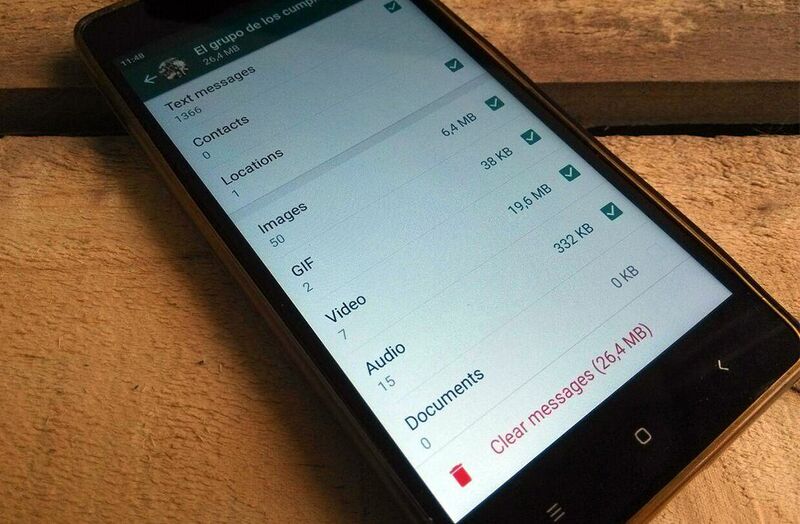 To erase content as desired you’ve got to tap “Manage messages,” the option that appears at the bottom of the screen. One you’re done, you can pick each category individually to empty it out and save some space on your device. Take care when erasing chat messages as they hardly take up any space and you might delete something you don’t really want to. 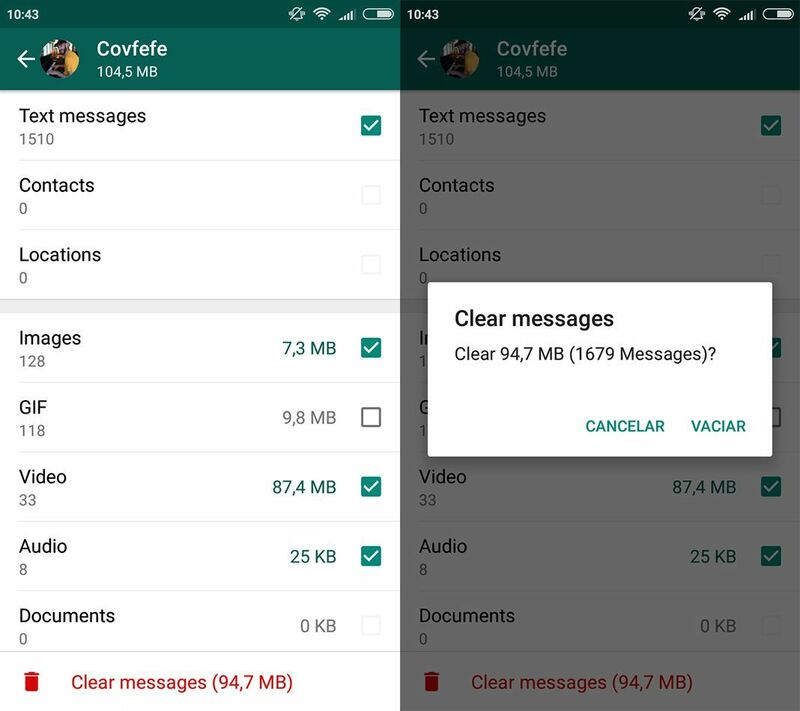 In any case, you’ve got to tap the red message at the bottom of the screen (“Clear messages”) where you’ll also see the number of megabytes that you’ll clear with that action. You’ve got to confirm this action in a new window, so you’ll always get the chance to reconsider before the deed is done. 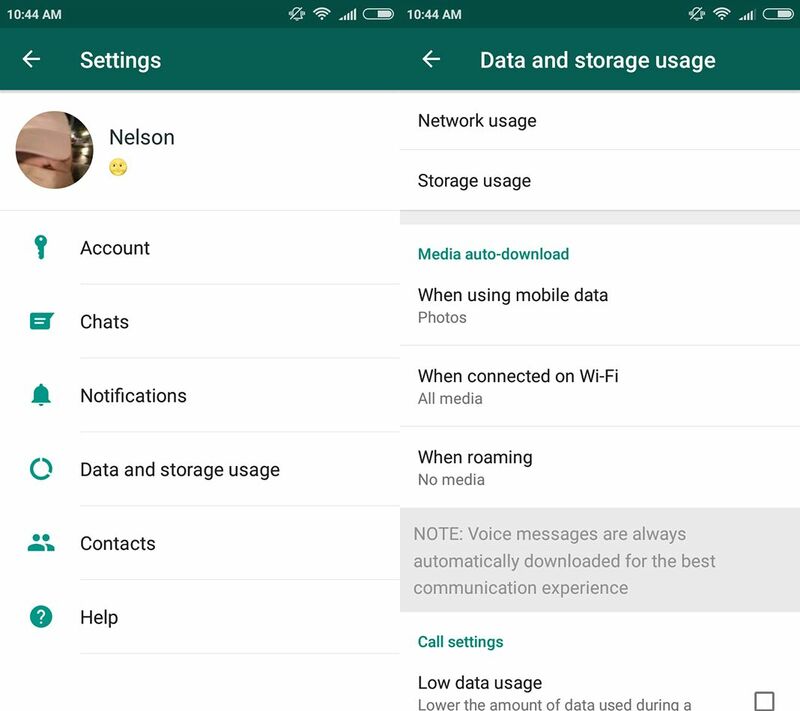 For now this new option is available in the WhatsApp beta that can be downloaded from here on Uptodown, although it’s sure to roll out to all users quite soon. After confirming the impending rollout of WhatsApp Business and adding the possibility to add Facebook-style text Statuses, this new feature to save space on your smartphone is another terrific addition that you’re sure to get some assiduous use out of.